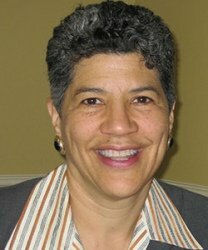 First African American woman and youngest to be appointed Commissioner of Public Health for the Commonwealth of Massachusetts (1987). In that role, she established the first Office of Violence Prevention as a state department. She previously held three simultaneous titles at the Harvard School of Public Health - Associate Dean for faculty Development, Director of the Division of Public Health Practice, and Professor of Public Health Practice.